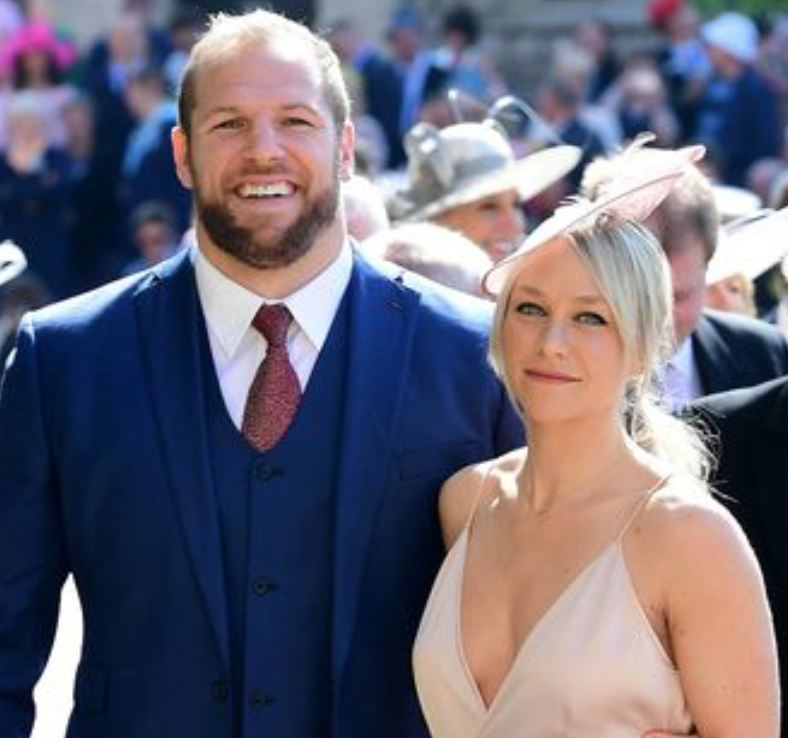 The flak copped by James Haskell for attending Prince Harry's wedding on Saturday - rather than watching his Wasps teammates play Saracens for a place in the Premiership final - does seem a little harsh. 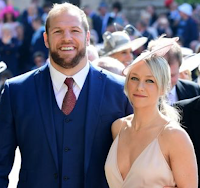 Lord knows I am no royalist and frankly, given the choice, would have preferred to be at Allianz Park, but given that Haskell was (a) injured, (b) invited and (c) given permission to attend the wedding by Wasps DoR Dai Young, I really don't see what the problem is. 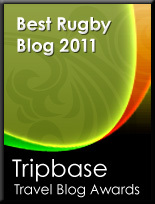 It's not like his presence in the stands would've made any difference to the result.